Android Pie is the 2018 release of Google's mobile operating system and the 16th version of Android since its 2008 inception. It is also known as Android 9. It was released on August 6, 2018, for the Pixel series of phones. 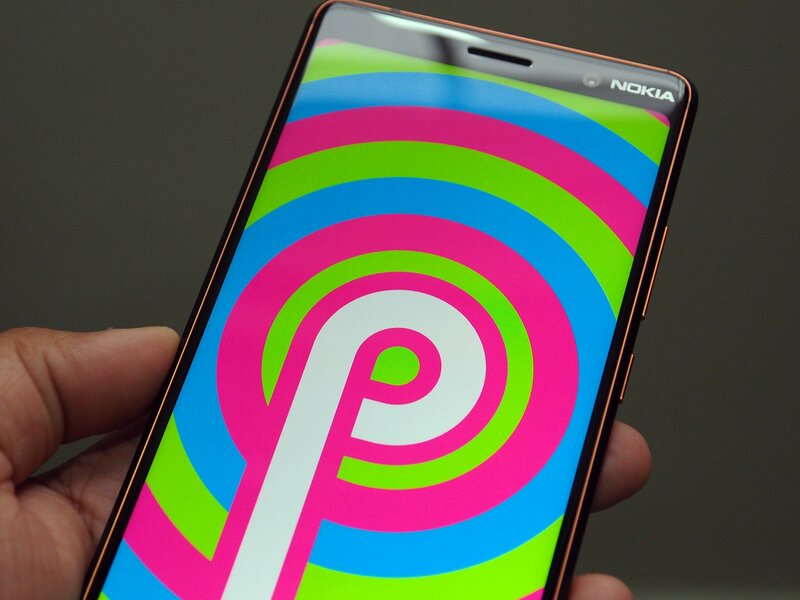 Major changes to Android P include a new navigation schema that uses gestures, improvements to Android's already-great notifications, support for cutout displays (known as notches), security upgrades, accessibility improvements, and more. 2018’s Samsung Galaxy Tab S4 is finally getting its update to Android 9 Pie in the United States. It's an issue on Motorola phones as well. Android Pie is widely rolling out to the Galaxy S8 and S8+. Have you received the update yet? I just restarted the phone again and now it's working again, although I'm sure I had rebooted it before. Typing on your Android phone or tablet can be a bit tedious at times, especially if you have to type a lot. And what if you want to share what you've typed with someone else? Don't type it all out again, just copy and paste! Here's how! Samsung's One UI update comes with a lot of new features, including a gesture navigation system that's different from Google's default one. Are you using it? Stock Android is great, but Google could learn a thing or two from Samsung's new One UI software. Want to download and install the latest version of Android 9 to your Pixel without waiting? Here's how. Samsung's One UI/Android Pie update is steadily making its way to Galaxy S9, S9+, and Note 9 devices. Have you gotten it yet? What Was the Objective of the Pie 9.0 UI Update? I would've thought someone with 23 years in the industry would've realized that we're not Samsung nor Google nor any other company -- just an independent community forum full of Android nerds. Moto G6's Android Pie update is coming, but when? Motorola is currently testing the Android Pie update for Moto G6 users. When will it begin rolling out? Here's our take. Does anyone actually use Digital Wellbeing? One of Android Pie's big features is a tool called "Digital Wellbeing" that helps you monitor your phone usage. Is this something you've been using? Google's Digital Wellbeing tools are powerful and potentially very effective. So here's how to get started using them!